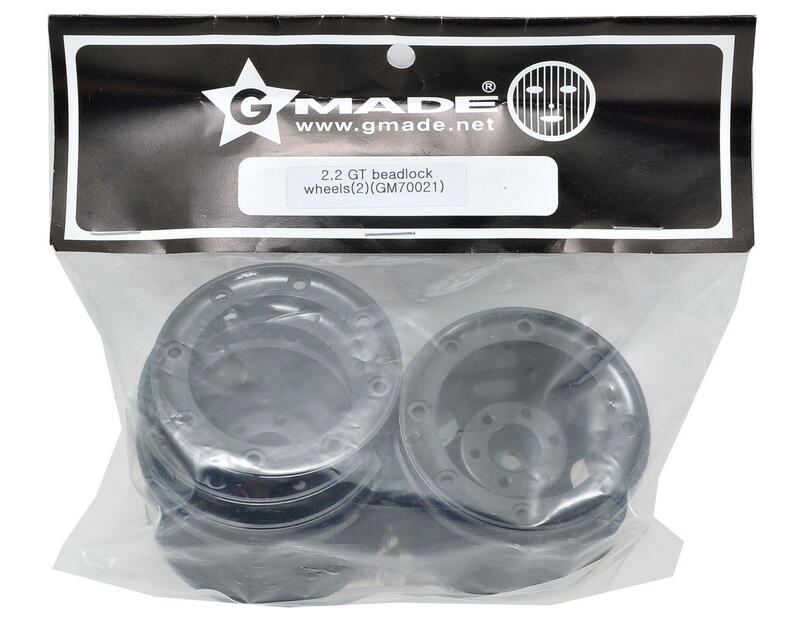 This is a set of two Gmade 2.2 GT Beadlock Wheels. 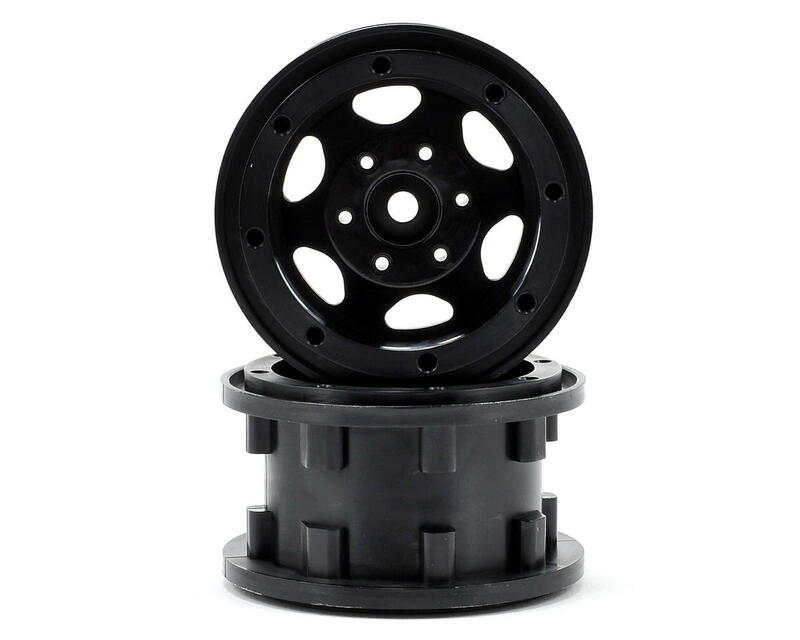 These great looking dual sided beadlock wheels use eight screws to secure the wheel making tire maintenance and replacements quick and easy. 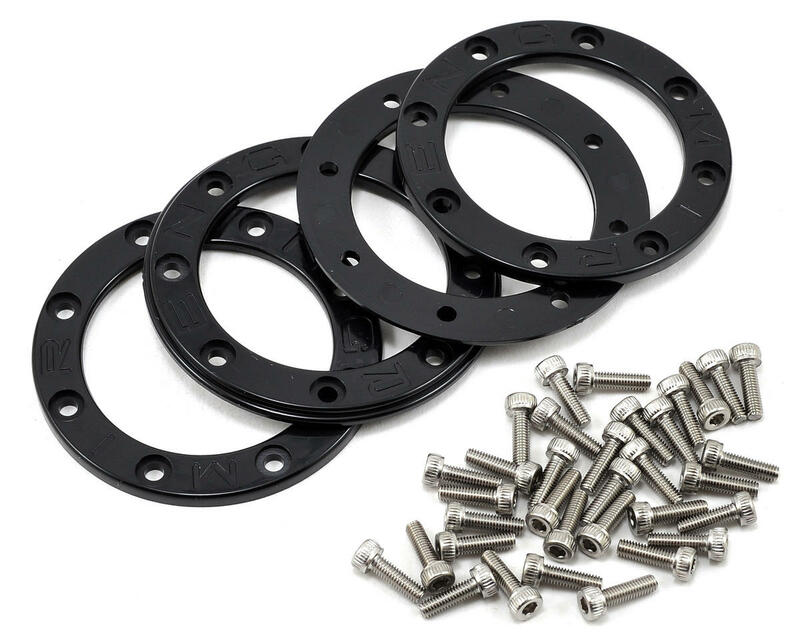 Best darn wheels for crawling for the money. I won't buy any other wheels besides these. I'd like to give a shout out to the folks in the store in chico for their great service and help with all my rc needs.